When you're done with the shopping for the day you might want to visit this place. Sit down and rest your shopping legs at one of the many restaurants. 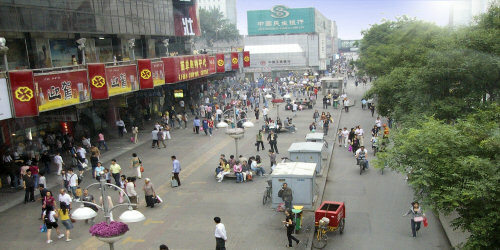 This market is located a couple of miles east of the Temple of Heaven. 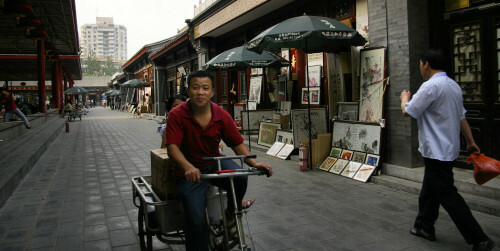 Lots of Chinese art, crafts and antiques are sold here. 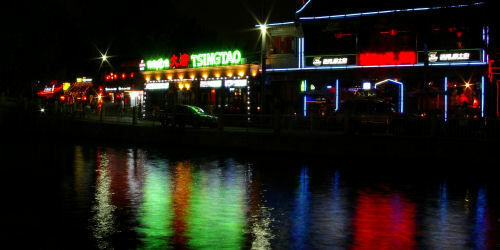 Tea Street's real name is Maliandao, and you'll find it in the southwestern parts of Beijing. All in all, there are hundreds of tea shops here, selling anything that has to do with tea. 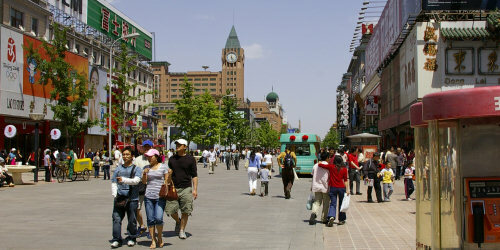 In the middle of Beijing you will find the pedestrian street Wangfujing. 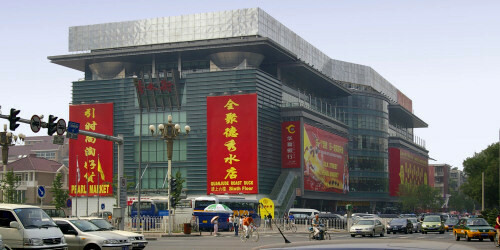 East of the metro station Chaoyangmen you will find Wonderful Electronic Shopping Mall. It sells electronics and software, but also tea and some other products. 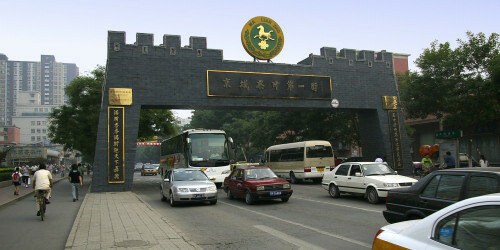 The Xidan area is located a bit west of the Tiananmen Square. 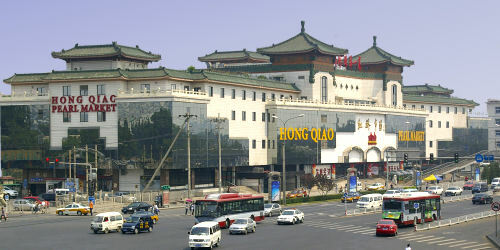 There are many markets and malls in this area, and the selection of clothes is enormous. 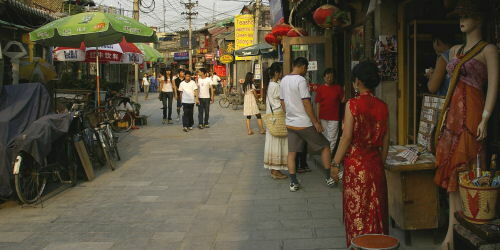 Yandai Xiejie is a short hutong street with a vast range of products like tea, silk products, clothes, jewellery and other souvenirs located in central Beijing next to the Houhai lake. 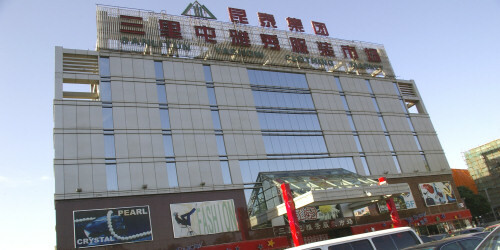 Sometimes called Yashow Clothing Market, is popular among tourists and located at Sanlitun, the popular bar street. 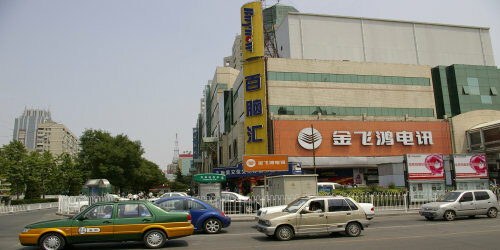 Zhongguancun, a.k.a. 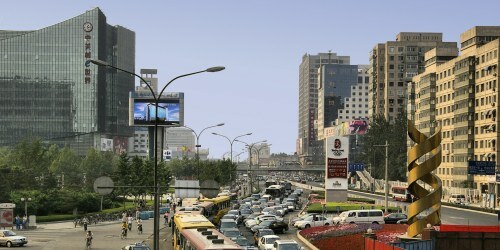 "China's Silicon Valley" is located in the northwestern Beijing. There you'll find anything having to do with computers, mp3-players and cameras. 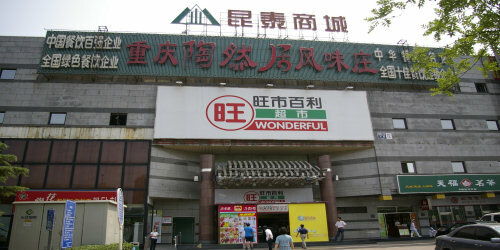 Welcome to Shopping in Beijing! 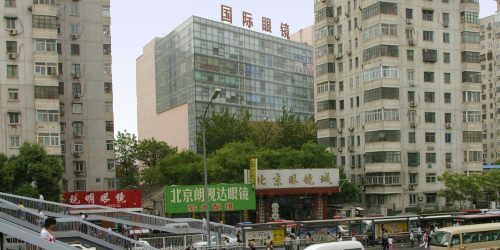 On this site we have collected all the information about Beijing's major markets and shopping places along with other information about the great city of Beijing. 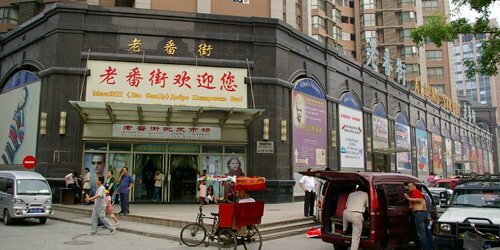 Art and Antiques Chinese Red Lanterns Clothes Electronics Eyeglasses Pearls & Jewellery Tailors Tea What are you looking for?